FILE - Leslie Moonves attends the CBS Network 2015 Programming Upfront at The Tent at Lincoln Center, May 13, 2015, in New York. 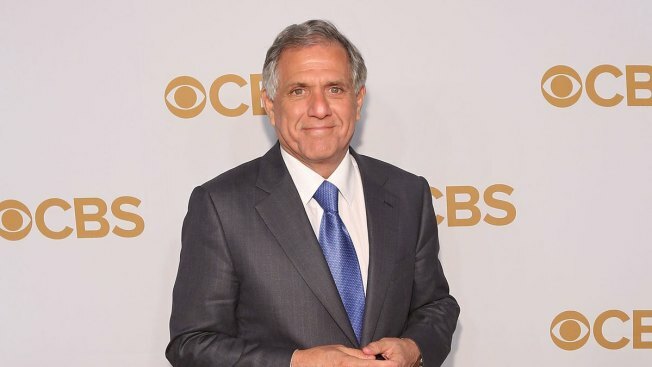 The CBS board of directors said on Friday that it will investigate allegations of "personal misconduct" against the network's CEO, Leslie Moonves. The announcement came a few hours before The New Yorker published an article quoting six women who accused Moonves of harassment and intimidation, four of whom spoke on the record. Prior to the article's publication, The Hollywood Reporter posted an article saying The New Yorker's report was coming, leading to the CBS announcement. The New Yorker article was written by Ronan Farrow, a former NBC News correspondent, who has written a series of articles on high-profile individuals accused of sexual misconduct. Farrow reported in the article that six women who had professional dealings with Moonves said he sexually harassed them in incidents between the 1980s and the late 2000s. Farrow wrote that four women alleged forcible touching or kissing and two alleged sexual misconduct or harassment.